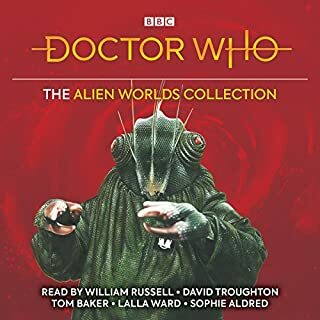 Five classic novelisations of exciting TV adventures set on distant planets! 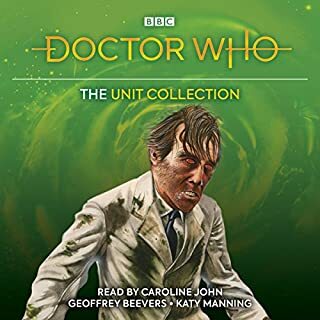 In The Sensorites, the First Doctor is forced into an uneasy alliance with a race of telepathic creatures from the Sense-Sphere. 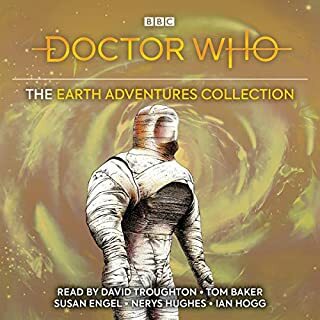 In Doctor Who and the Space War, the Third Doctor finds that a full-scale war between Earth and the planet Draconia seems inevitable. 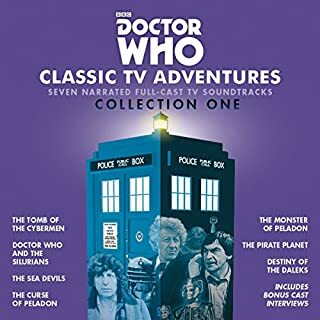 In Doctor Who and the Planet of the Daleks, the Third Doctor and Jo discover a vast army of Daleks waiting to mobilise and conquer on the planet Spiridon. 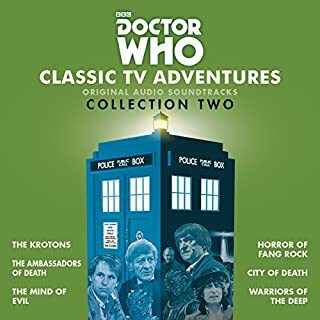 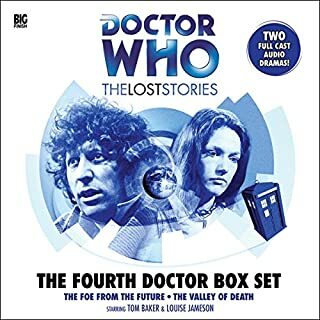 In Doctor Who and the Ribos Operation, the Fourth Doctor, Romana and K9 embark on a quest for the first missing segment of the Key to Time, and in The Androids of Tara they become entangled in the politics of a planet on which androids are a vital commodity. 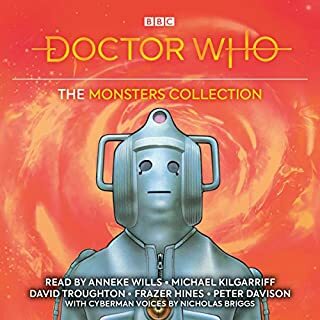 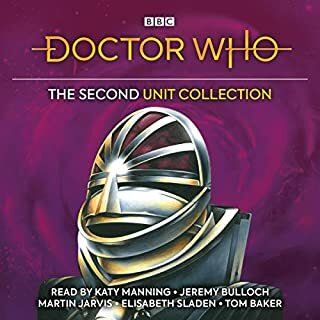 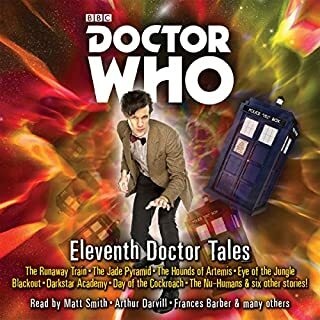 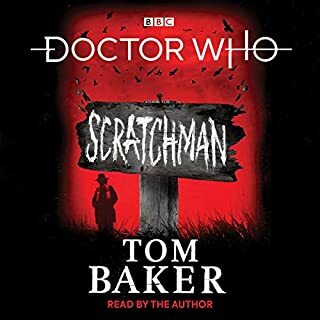 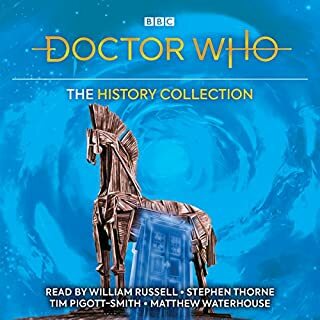 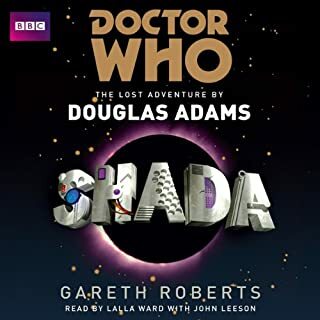 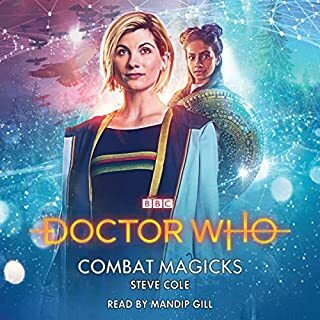 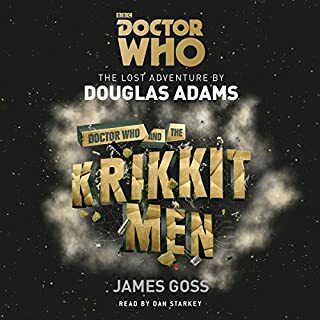 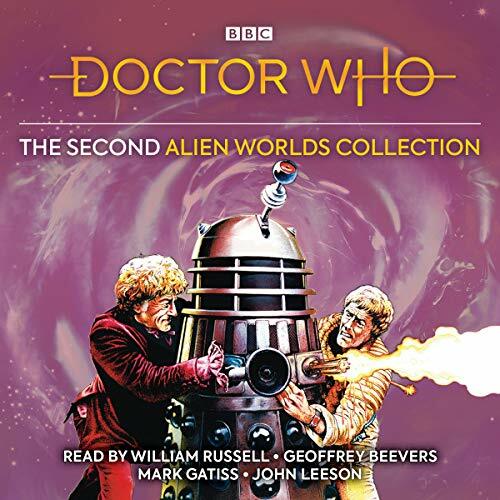 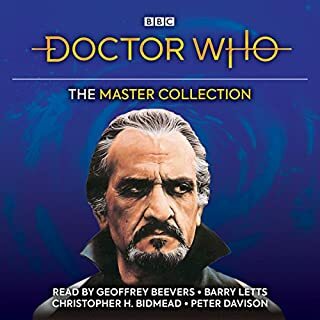 Read by William Russell, Geoffrey Beevers, Mark Gatiss and John Leeson. 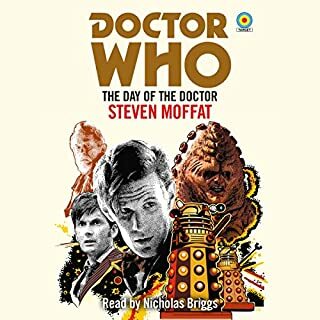 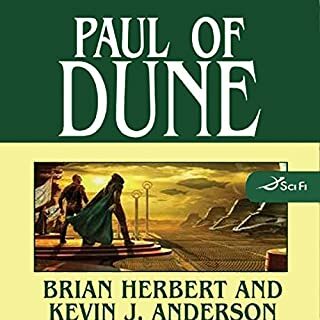 Each purchase is accompanied by a PDF booklet featuring full cast and credits, chapter-by-chapter navigation and sleeve notes for each book by David J. Howe.